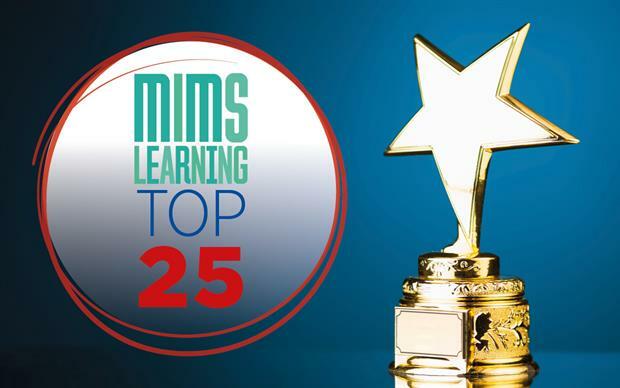 MIMS Learning's top 25 learning modules in 2018: which topics were the hottest? The subscriber-only modules are part of MIMS Learning membership, giving access to 550 clinical and practice learning modules integrated with the Clarity Appraisals for Doctors toolkit. 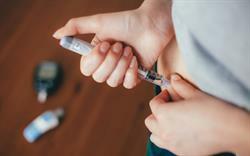 Type 2 diabetes mellitus and the latest national guidance: no 25 in our countdown of 2018’s most popular membership modules. Keep up to date with HbA1c measurement, treatment options and treating hypertension. Cellulitis clinical review: no 24 in our countdown of 2018’s most popular membership modules. What are the differential diagnoses? 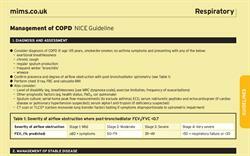 When should you refer patients to secondary care? Find out more with Dr Ava Lee and Dr Nick Levell from Norfolk and Norwich University Hospital. 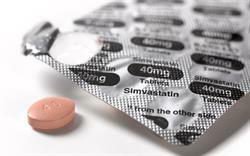 Transient ischaemic attack clinical review: no 23 in our countdown of 2018’s most popular membership modules. Understand more about the current management of TIA and how to assess patients for referral with Professor Anthony Rudd’s clinical review, updated in 2018. Management of sore throat guidance analysis: no 22 in our countdown of 2018’s most popular membership modules. What is the role of a single dose of steroids in management of sore throat? Dr Toni Hazell presents the latest guidance on managing pharyngitis in primary care. Menopause management talk by Dr Anne Connolly: no 21 in our countdown of 2018’s most popular membership modules. Dr Connolly presents a case-based update on menopause management in this audio and slide learning module. 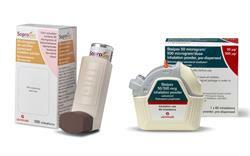 Learning points include the risks and benefits of HRT. A case of relapsing polychondritis: no 20 in our countdown of 2018’s most popular membership modules. Dr Louise Newson describes a presentation of painful ears accompanied by red eyes and intermittent joint pain. Groin swelling red flags: no 19 in our countdown of 2018’s most popular membership modules. What are the signs and symptoms of potentially serious pathology in patients presenting with groin swelling? Dr Pipin Singh presents a reminder. Influenza clinical review: no 18 in our countdown of 2018’s most popular membership modules. With Dr Steve Holmes and Jane Scullion, refresh your understanding of at-risk groups, the role of antiviral medication, and when admission to hospital may be required. Bacterial infections illustrated: no 17 in our countdown of 2018’s most popular membership modules. Read Dr Phil Marazzi’s quick pictorial guide covering an infected sebaceous cyst, tonsillitis, a dental abscess and mastitis. End of life care - CQC briefing: no 16 in our countdown of 2018’s most popular membership modules. Dr Devin Gray discusses how CQC inspectors assess a practice’s approach to end of life care. Aortic valve disease clinical review: no 15 in our countdown of 2018’s most popular membership modules. Learn more about the aetiology of aortic stenosis and regurgitation, secondary care options, and the latest therapy guidelines with Dr Wern Yew Ding and Dr Robert Cooper’s overview. Four presentations of skin conditions: no 14 in our countdown of 2018’s most popular membership modules. Dr Brian Malcolm discusses the presentation, diagnosis and management of four cases. Lower urinary tract symptoms in men: no 13 in our countdown of 2018’s most popular membership modules. This article by Dr Louise Newson provides a refresher on advice to give, prescribing and when to refer to secondary care. Epilepsies in infants and children: no 12 in our countdown of 2018’s most popular membership modules. Dr Sophia Varadkar and Dr Pinki Munot provide an overview of the clinical features of epilepsies at different ages, and differential diagnoses of paroxysmal events. Latest NICE guidelines on depression in adults: no 11 in our countdown of 2018’s most popular membership modules. What are the criteria for diagnosing depression and when should antidepressants be used? Find out with Dr Toni Hazell. The top 10 learning modules will be published in the week commencing 16 December 2018. MIMS Learning aims to help you learn and earn CPD credits in the festive season and beyond. Find out more about membership here.